Giveaway Alert: Last Day to enter Lissabee's Giveaway! Lissabee Confections is having a cookbook giveaway that ends TODAY at midnight! 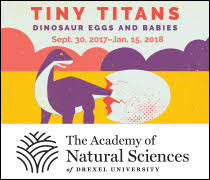 So head over there and get in your chance(s) to enter! 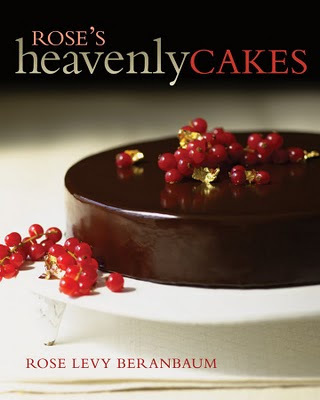 You might win Rose's Heavenly Cakes by Rose Levy Beranbaum! Go! Now! What are you waiting for?!? !